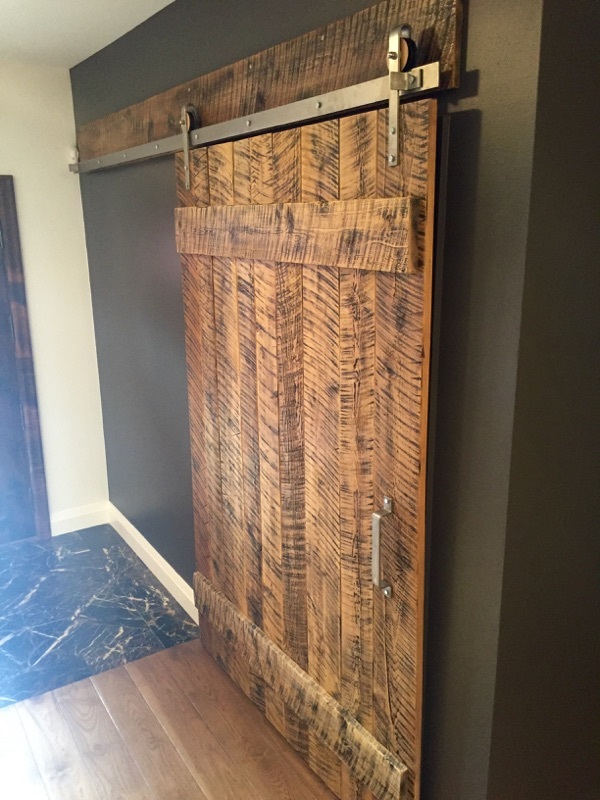 Big Reclaimed Hemlock Barn Door By REBARN! Another barn door built and installed by REBARN! 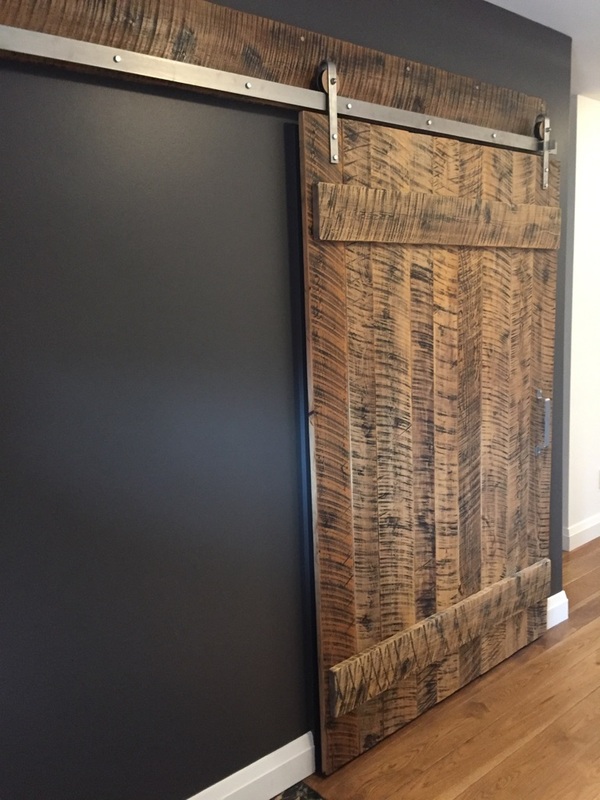 This is a large hemlock door paired up with our Artisan Barn Door Hardware. Kind of spruces up this hallway! 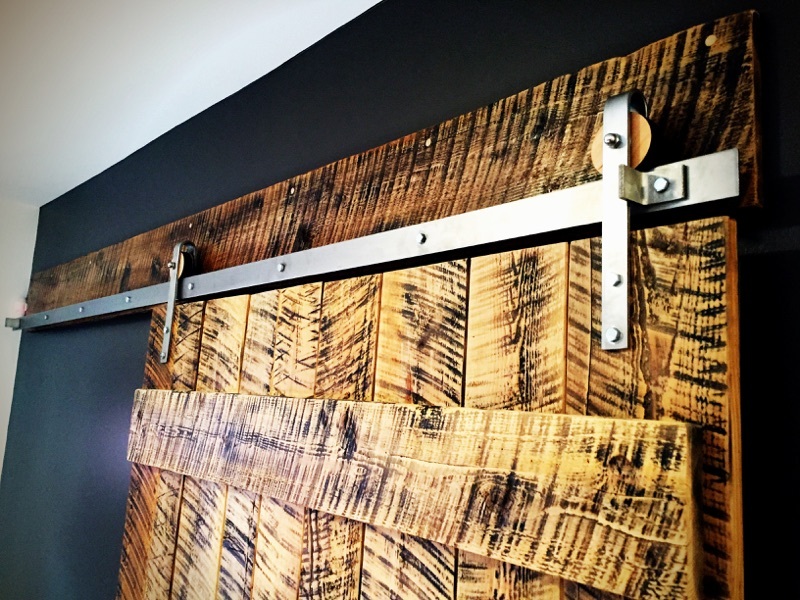 For more information about our barn doors and barn door hardware, contact us at 647-968-4004!